Oh those poor people! One has to spare a moment of sympathy for the poor lads and lasses at the Singaporean police forces. It has been a rough last couple of months for them. This summer, they had to endure the embarrassment of a Singapore police officer being arrested in Malaysia with the help of the local police for the murder of a father and son businessmen in Singapore. Then in July, an assistant director of their anti-corruption bureau was arrested for a multi-million-dollar alleged gambling-linked fraud. Now these sensitive souls have expressed themselves to be shocked and outraged that anyone in the international community could doubt their commitment to arresting well-known match-fixers in their jurisdiction. Last week, in the light of the Dan Tan arrest, I did an interview with the BBC World Service. 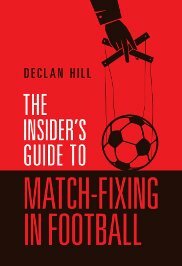 In the interview, I pointed out the obvious – that Dan Tan’s alleged match-fixing activities have been widely-known for years. The Italian, Hungarian, German and Finnish police have repeatedly asked Singapore for their help in apprehending fixers. The Singaporeans when confronted with an international arrest warrant for Dan Tan did not move in a speedy and timely fashion. Yesterday, the Singaporean police issued a statement claiming to be deeply disappointed in my comments. Okay. Let us compare the Singaporean police actions with almost any other police force involved in the match-fixing investigations of the last few years. The Finnish police, in a small town north of the Arctic Circle, made a dozen arrests, completed an entire investigation on Dan Tan’s purported lieutenant and got a series of convictions in less than six months. Helped by this case, the Italian police and prosecutors were able to produce close to four-hundred pages of their own evidence on Dan Tan’s alleged activities in their country in seven months. This evidence has produced dozens of arrests and convictions in Italy where Dan Tan has been labeled as ‘the number-one wanted man’. The Italians then handed over much of their evidence to the Singaporean authorities and an international arrest warrant asking for Tan’s extradition to Italy. Even with all this documentation and court room testimony the Singaporeans still could not bring themselves to arrest Mr. Tan for close to eleven-months. Crikey! 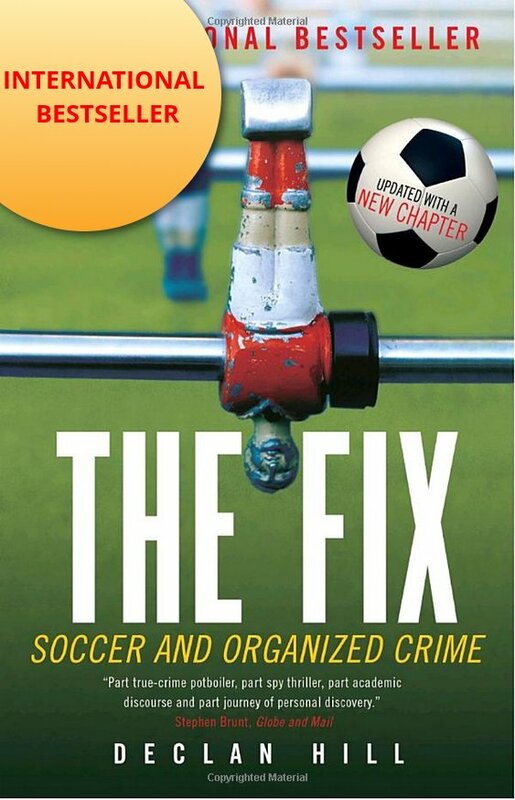 Even the Zimbabweans managed to work more quickly than the Singaporeans, when honest administrators and policemen investigated fixers infiltrating their Football Association. Four months ago, the Hungarian police joined their Italian colleagues and also submitted an international arrest warrant for Dan Tan. Did that produce his immediate arrest? Now the Singaporean police are also making the outrageous claim that they are the only jurisdiction that could arrest match-fixers properly. In making this bizarre claim, they ignore the hard and more timely work of the Finnish, Zimbabwean, Chinese, South Korean, Italian, German, Turkish, Greek, Maltese, Israeli, Czech, Slovak and Hungarian police forces – to name just a few more efficient police forces. Given the Singaporeans slowness to move. The best thing that we can do now is get Dan Tan on a plane to a jurisdiction where the world can hear his full testimony. Then we can determine why he was such a lucky recipient of all this time.